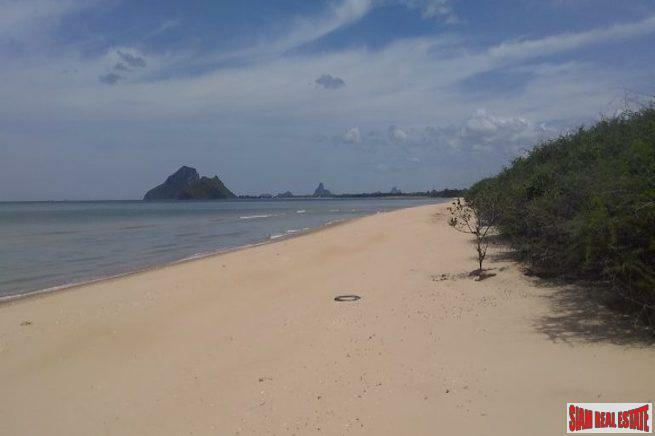 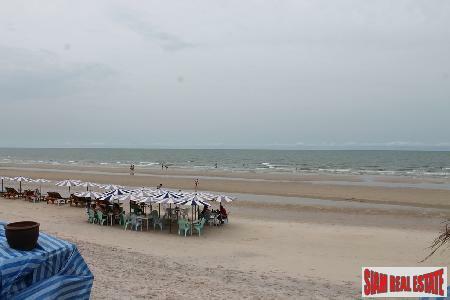 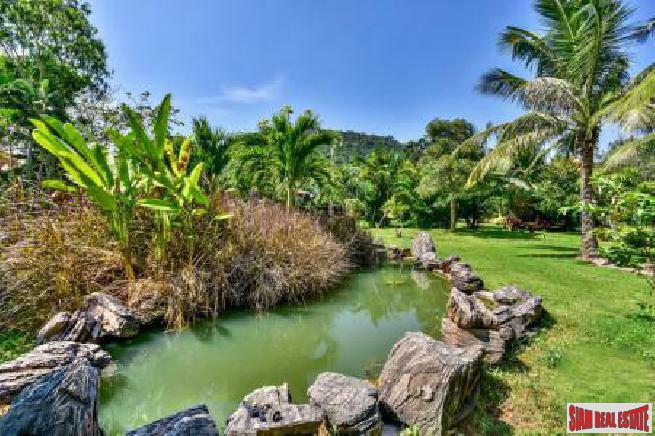 An absolute beach front land in the central of Hua Hin for sale. 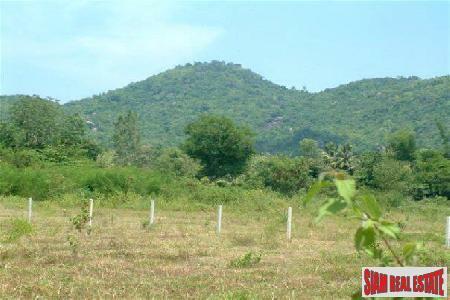 Land for sale with mountain view near Golf Course. 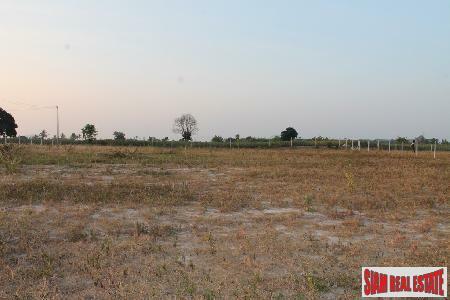 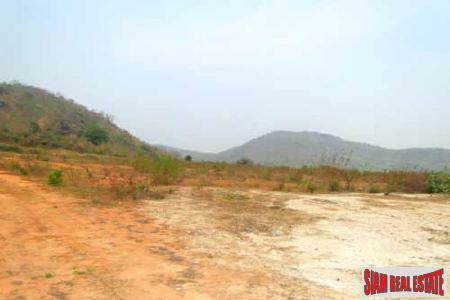 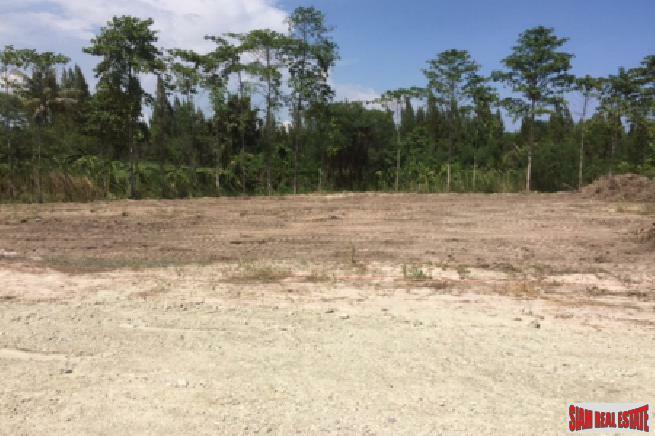 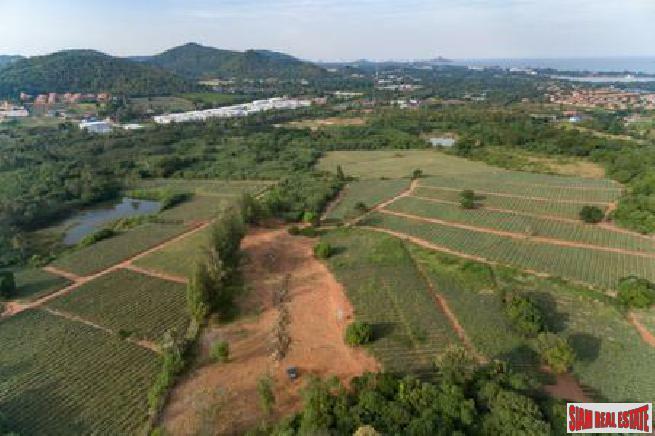 A plot of land for sale close to Hua Hin town center. 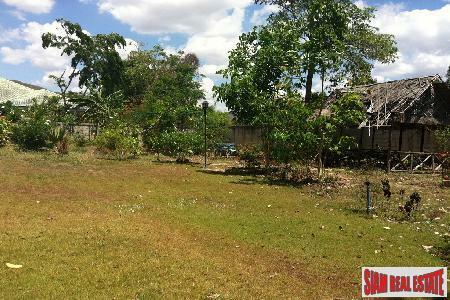 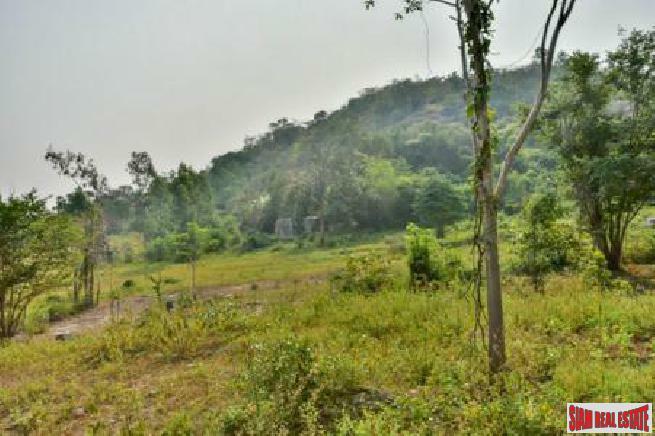 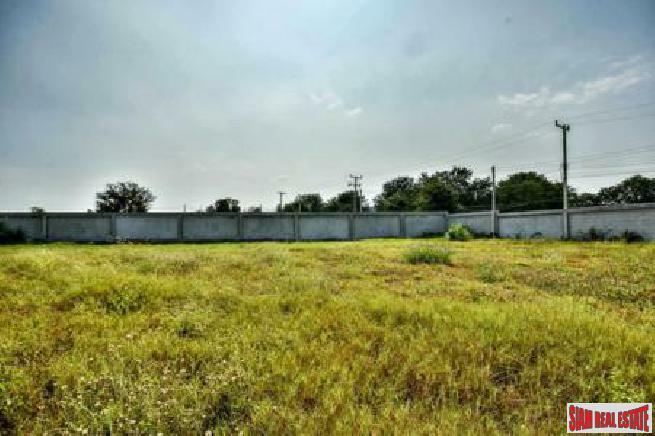 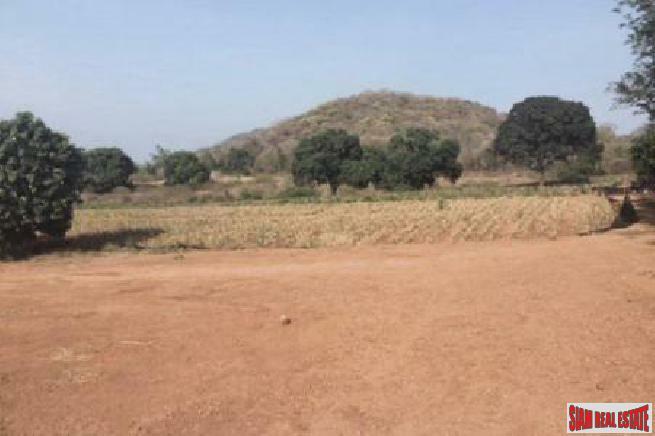 Plot of Land for sale ready to be build on.